Cakes and bakes are the ultimate comfort food. Whether you're enjoying the baking or concentrating on the eating, there is always something special about making your own tasty sweet treats! 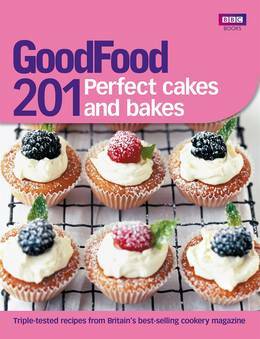 With this in mind, the team at Britain's best-selling cookery magazine have put together this collection of 201 of their favourite cakes and bakes - from rich fruitcakes and chocolate treats to delicious cupcakes and traybakes. 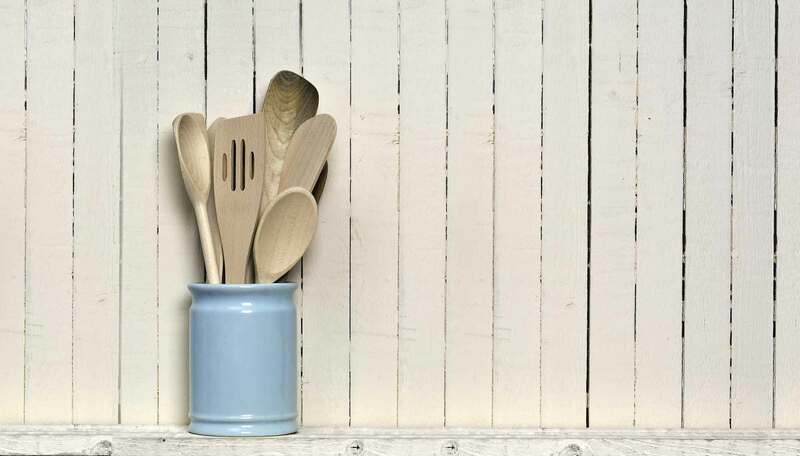 With baking ideas to suit every need, from occasions and entertaining to the special something to have with a cup of tea, you'll never be stuck for inspiration again. Every recipe is triple-tested by the team at Good Food, so you can bake in the knowledge that the recipe will work first time. With each bake also accompanied by a full nutritional breakdown, you can even keep an eye on your daily intake - so you can cook with complete confidence!